The Guild was formed in 1989 as Regional Guild for KwaZulu-Natal. 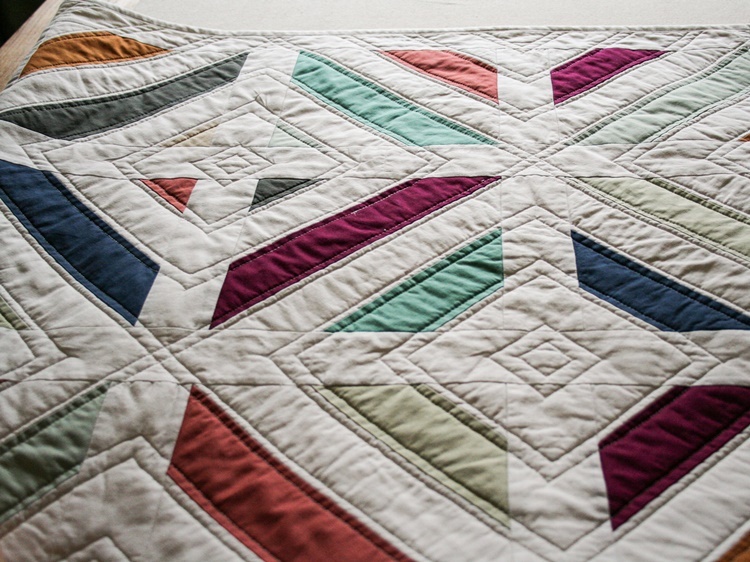 It’s aim is to promote, develop and teach quilting skills. 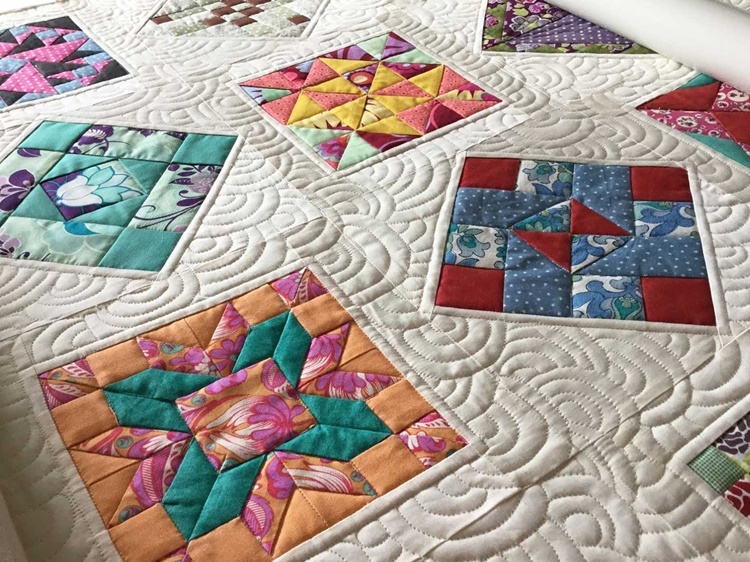 A quarterly newsletter is sent to approximately 250 members and consists of Regional, National and International quilting news, articles and information. All events for each year can be viewed on the website. As one of the hosting Guilds for National Festivals, the Guild held very successful Festivals in 1990, 1996, 2004 & 2015, with the next festival planned for 2023. Guild Meetings are held around March, May, August and November at Hillcrest Primary school in Hillcrest. 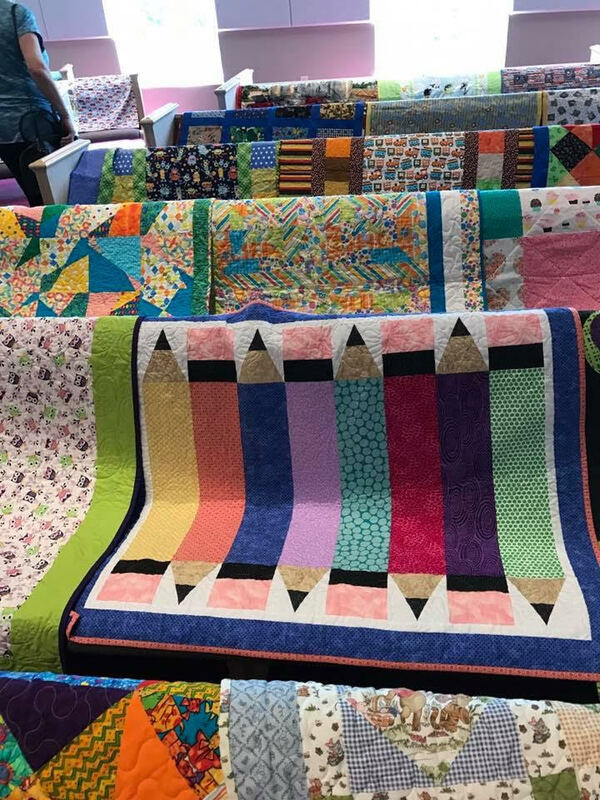 Demonstrations, guest speakers, vendors selling their wares, raffles and fundraising tables are the usual format for the meetings as well as the large display of quilts. then please contact Lyn Gonzaga on lyngon@telkomsa.net. 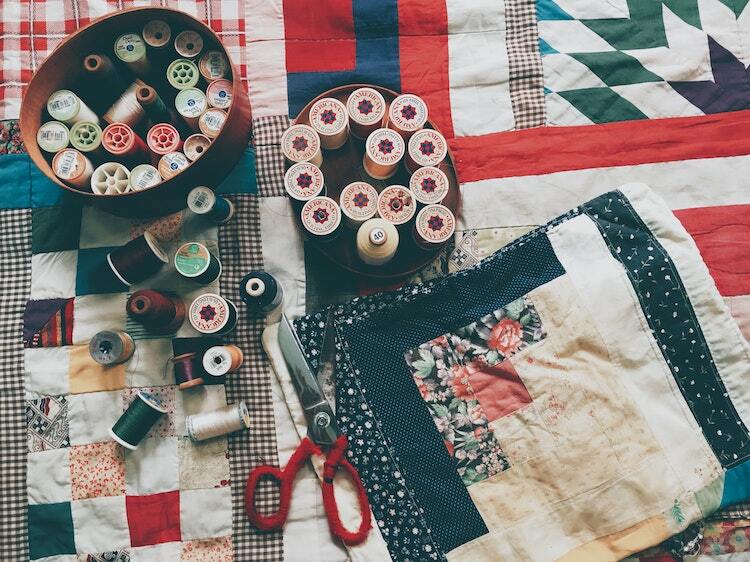 A quilt is a multi-layered textile, traditionally composed of three layers of fiber: a woven cloth top, a layer of batting or wadding, and a woven back, combined using the technique of quilting, the process of sewing the three layers together. 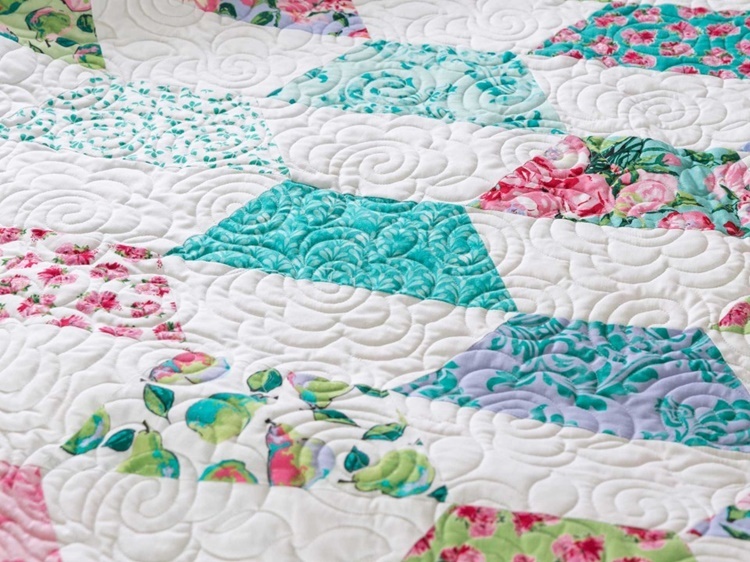 The pattern of stitching can be the key decorative element if a single piece of fabric is used for the top of a quilt (a “wholecloth quilt”), but in many cases the top is pieced from a patchwork of smaller fabric pieces; and the pattern and color of these pieces will be important to the design. In the twenty-first century, quilts are frequently displayed as non-utilitarian works of art but historically quilts were often used as bedcovers; and this use persists today. Why would I make a quilt? • Documenting events / social history, etc.